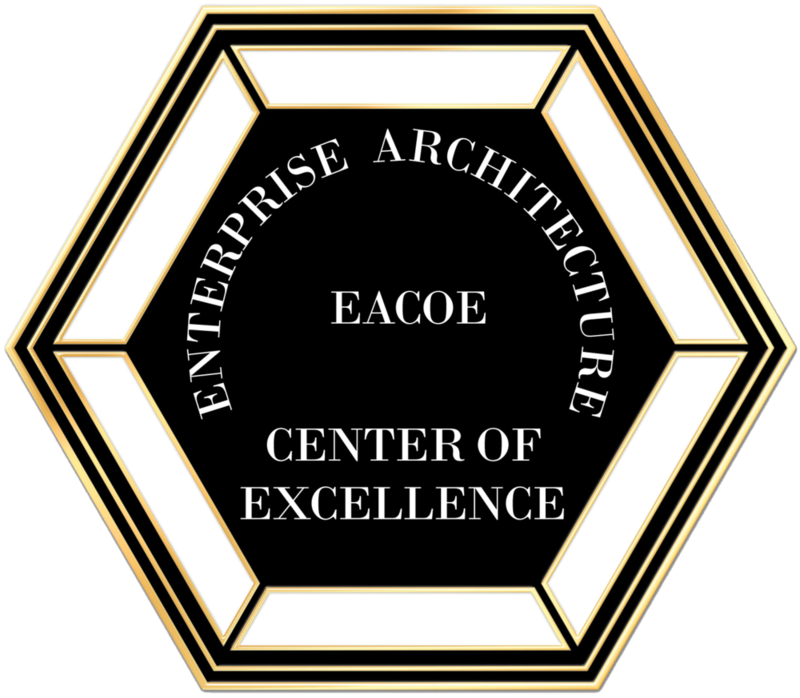 "Reaching the Pinnacle" is the definitive source for your Enterprise Architecture Practice. Purchase today for $55.00 USD. “Reaching the Pinnacle: A Methodology of Business Understanding, Technology Planning, and Change (Implementing and Managing Enterprise Architecture)” is available for sale for $55.00 USD online at Amazon.com, directly from the author, and other channels. REVIEW COPIES AND INTERVIEWS AVAILABLE.